Recently an interesting debate has arisen amongst local birders in South-east Queensland. 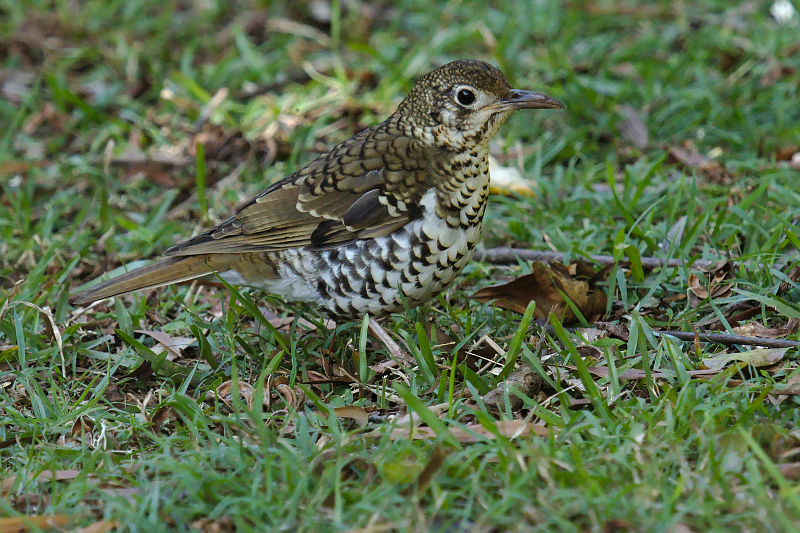 Along the Great Dividing Range of Australia from Far-north Queensland to South-west Victoria two species of ‘Zoothera’ thrush can be found, the Russet-tailed (Zoothera heinei) and Bassian (Zoothera lunulata). Both seem to be present in dense forest but often at different altitudes. As you can see they can look very similar in plumage, however to the ‘trained ear’ their songs are easy to separate. 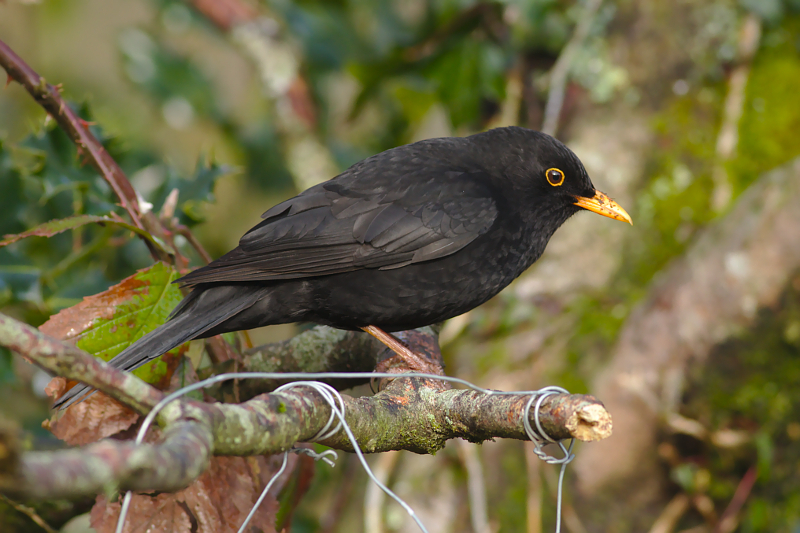 If this wasn’t hard enough a new problem has arisen recently, the ‘introduced’ Eurasian Blackbird (Turdus merula) has begun to ‘colonize’ SE Queensland, and has been seen and heard ‘vocalizing’ around Mt Glorious over the past 5 years. 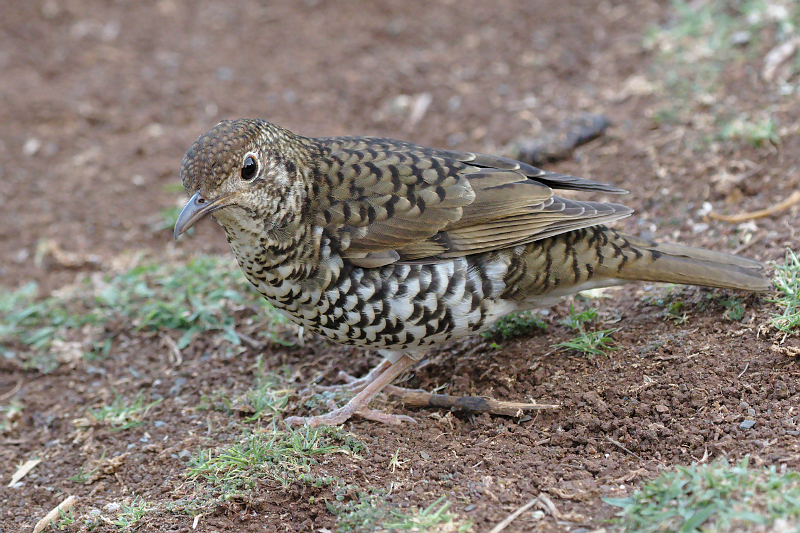 They are very easy to identify by sight, however they share a very similar song to the Bassian Thrush. An edited version of original filtered and spaces between song decreased. Initially I tried to create a ‘poll’ to record viewer-choice but it was a rather to difficult to administer, if you would like to express an opinion please just leave a comment. Unusual frog calls from under treeroot in rainforest at ‘Wild-Mountains’ near Rathdowney, SE Qld, taken with a Nokia 6 smartphone at 17.15 hrs 03 Dec 2018. Heard this song early on Monday morning (06.30am) on the Old Creamtruck Rd circuit in Dayboro (SE Qld), it seemed to be from a bird close to the ground but was hidden from view by dense undergrowth in front. It is a slightly descending trill (similar to Eurasian Wood Warbler Phylloscopus sibilatrix?) I’m sure that I’ve heard it before but can’t recollect where. 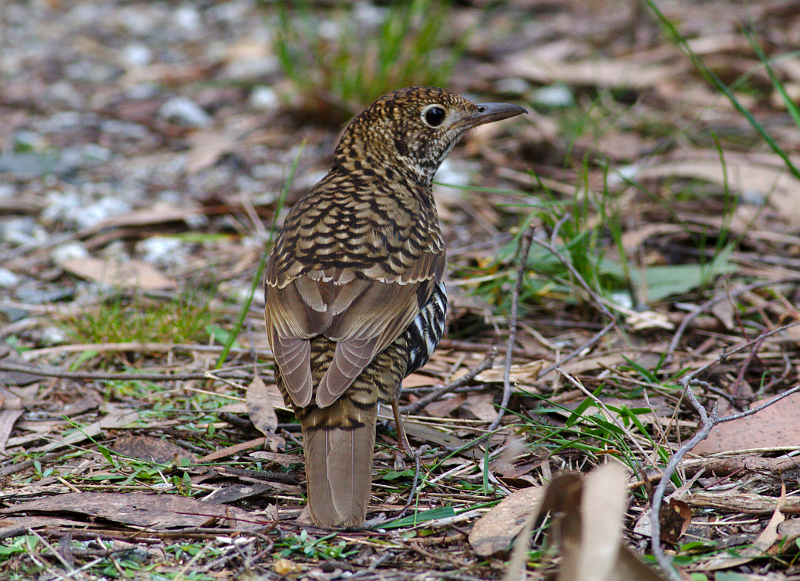 My first reaction was Rufous Songlark but it’s ‘trill’ is quite different. Unfortunately I didn’t have my microphone but used an audio app on my smartphone, and had very ‘average’ results. The first displayed is probably the best as there are no other background-calls interfering, the others have Eastern Whipbird and Rufous Whistler calling over it.